The First Sci-Fi Comedy VR Experience. Viewed 500,000+ times across platforms. Passport to Adventure with Amanda Lund! The first VR Travel comedy. VR animation is an incredible way to transport audiences to imaginary or impossible environments. We have produced several scripted CG animated VR shorts and are currently developing a slate of original series with a wide variety of writers, actors and animation studios. PAVR has developed and produced VR & 360 documentary experiences in a variety of genres including sports, live comedy and fashion. 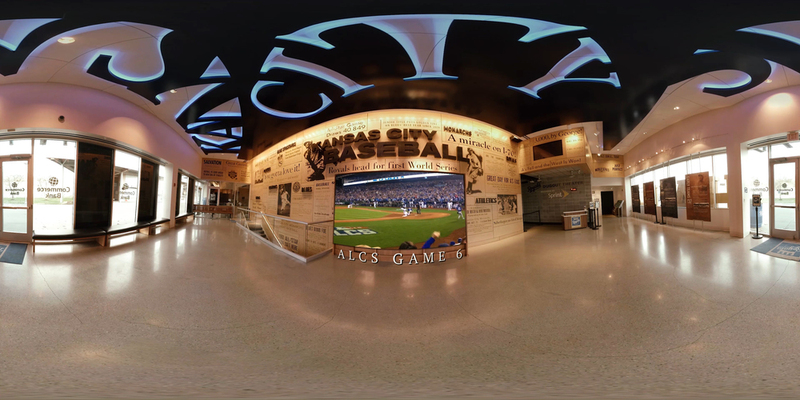 In December 2015, PAVR collaborated with Fox Sports to create A ROYAL REALITY, an Emmy-award winning experience about the Kansas City Royals' World Series victory. 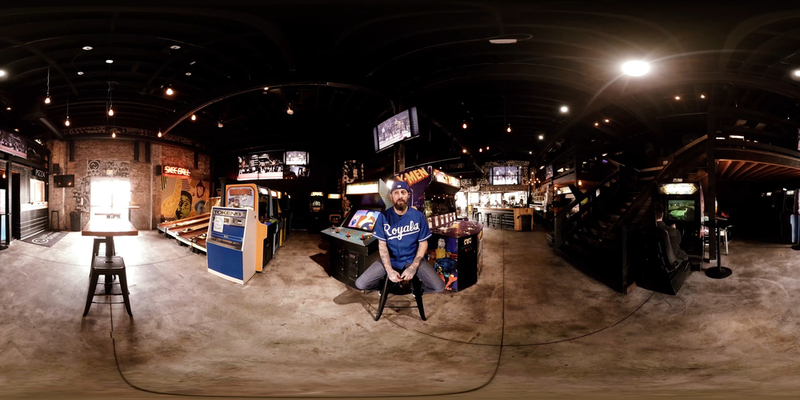 This groundbreaking experience blends immersive footage of the Royals’ stadium with fan footage and interviews to tell a powerful story about a pennant win 30 years in the making. In February 2016, PAVR worked with director Scott Moran to produce FRONT & CENTER, the first VR stand up comedy series, showcasing comedians Todd Glass, Johnny Pemberton, Whit Thomas and Joe DeRosa. PAVR has worked with a variety of elite brands and artists to create memorable experiences. 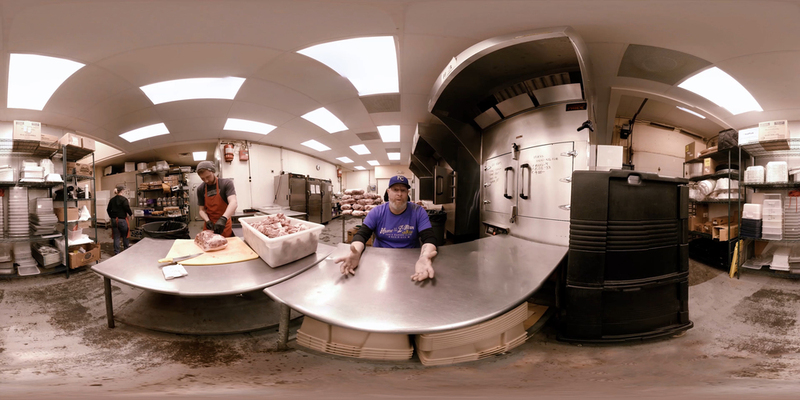 How Do You Tell a Story in Virtual Reality? Passport to Adventure – Come on. Come on! Since 2015, PAVR has tackled all aspects of the VR & 360 content creation process from development and production to post production (VFX, stitching, editing) and distribution. We specialize in making “Popcorn VR” - bite-sized experiences that people everywhere can enjoy and share. We believe in using the best available immersive technology to make experiences that prioritize entertainment and comfort for all audiences. PAVR projects have been viewed millions of times across platforms, covered by elite press publications, showcased at the Sundance Film Festival and won multiple awards.